Deposit and gratuity fee are free!! 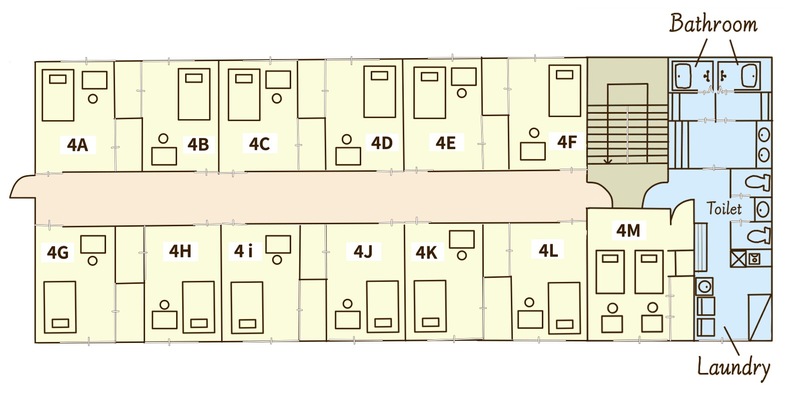 Rental available from 1 month. 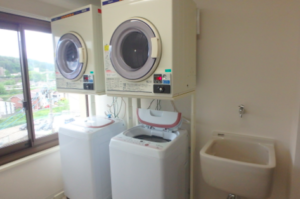 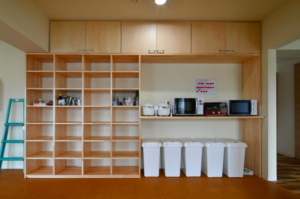 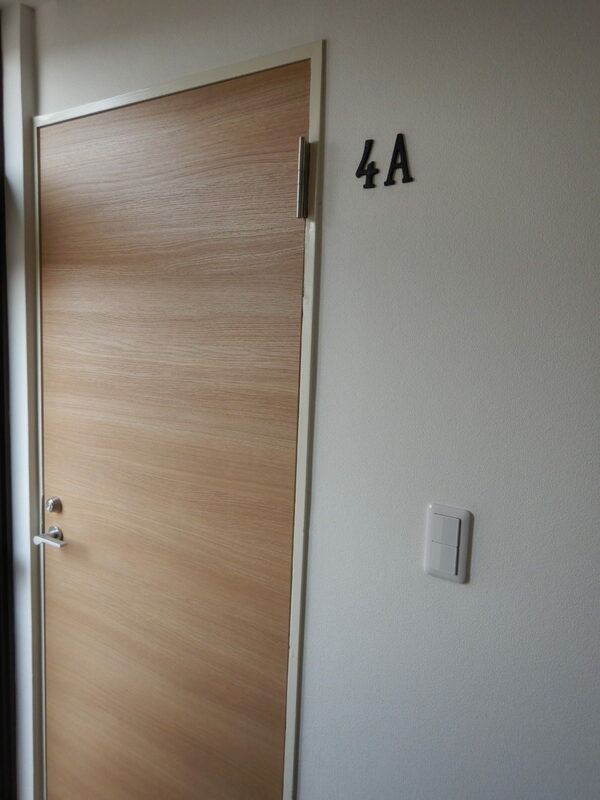 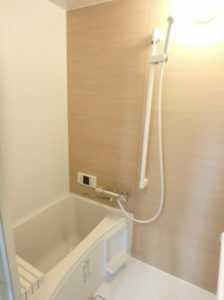 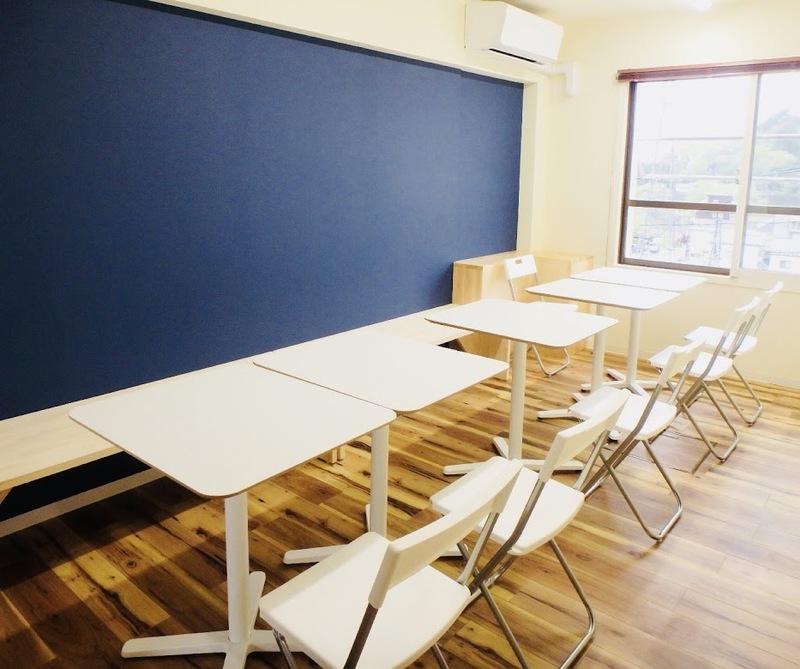 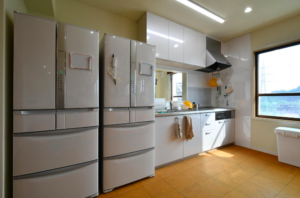 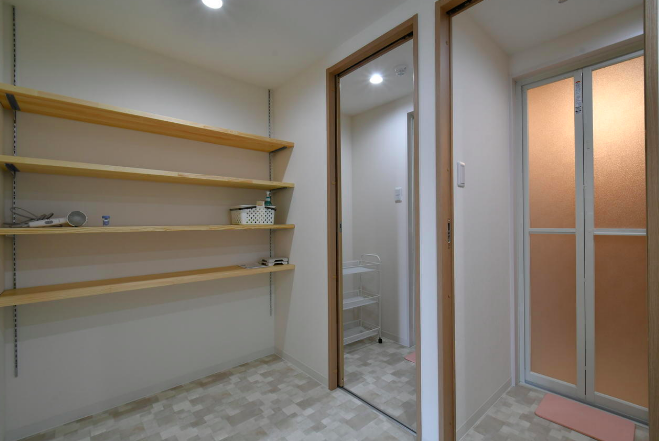 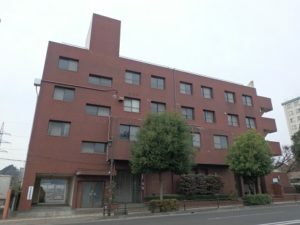 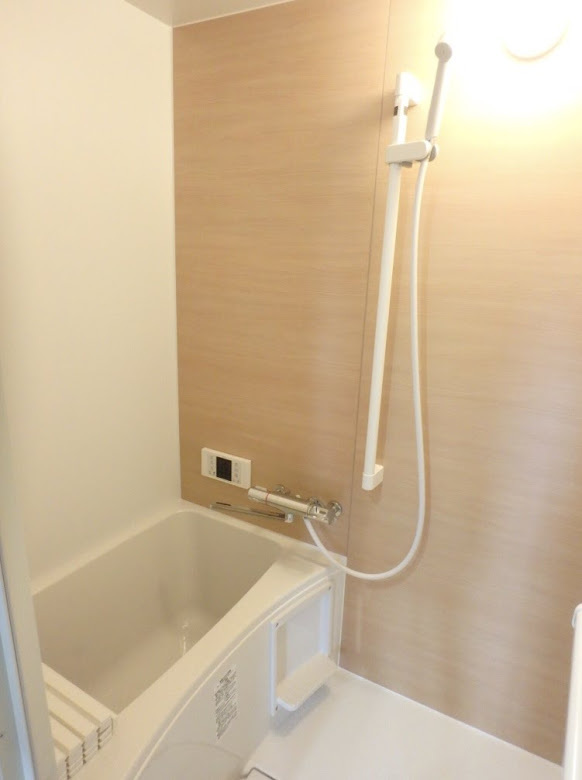 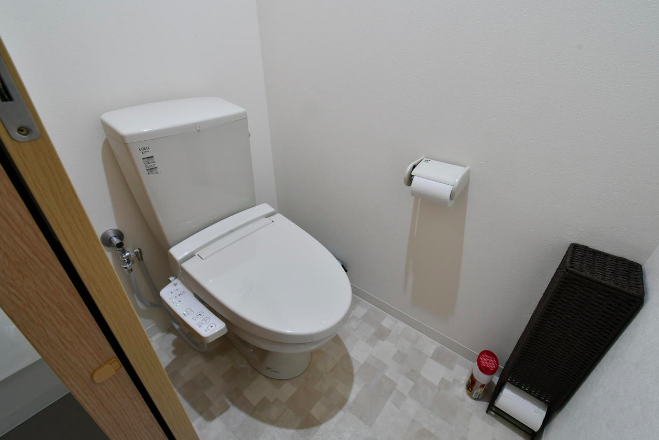 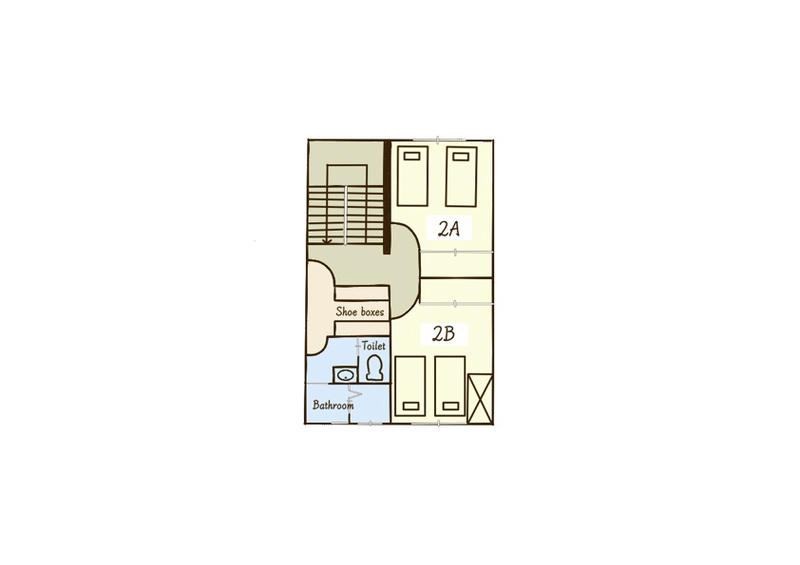 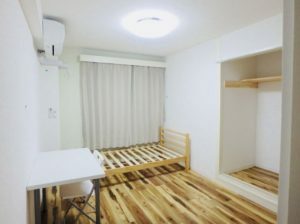 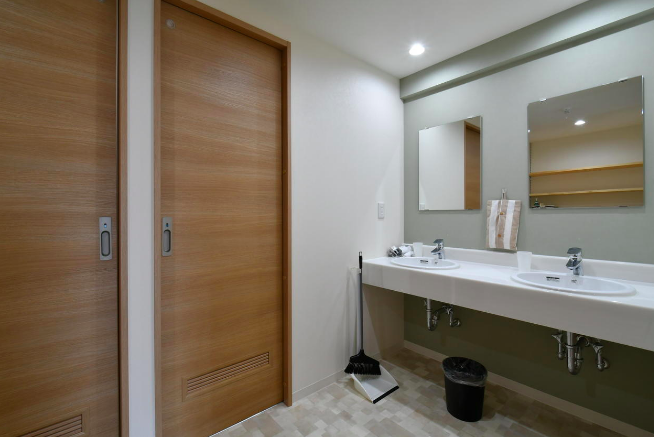 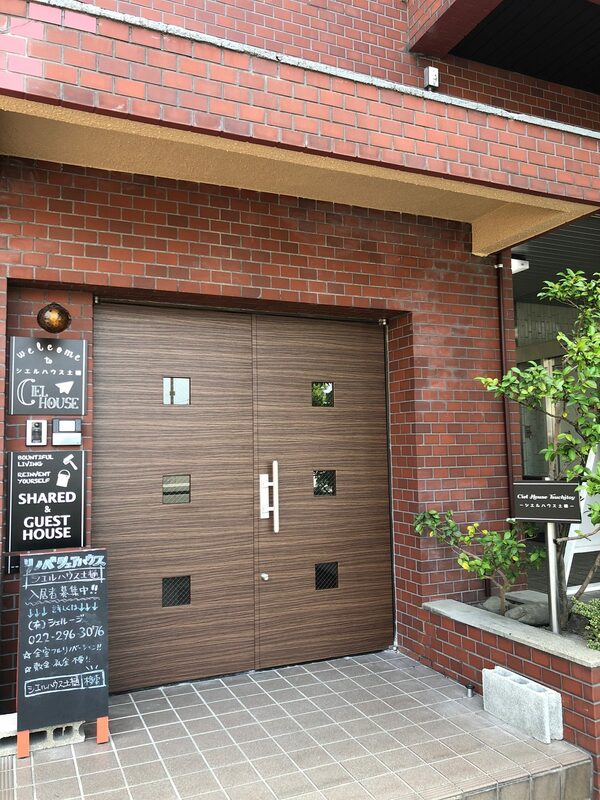 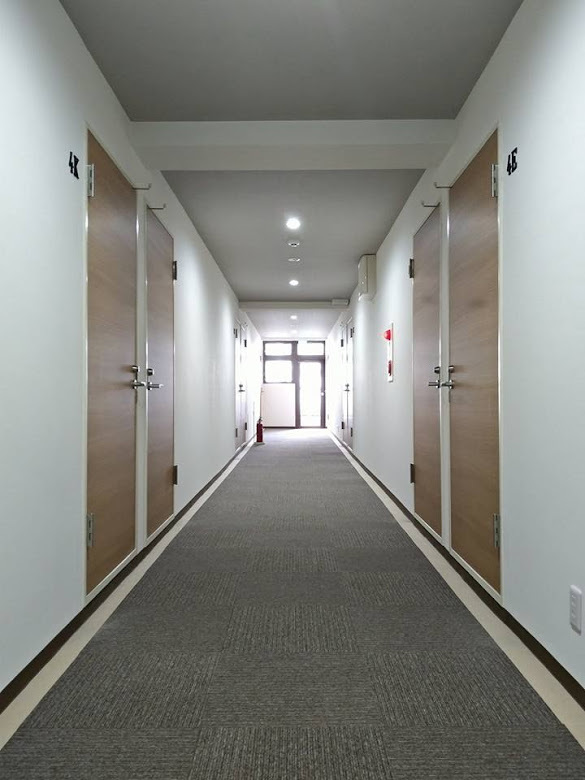 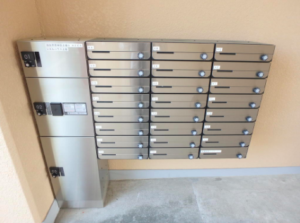 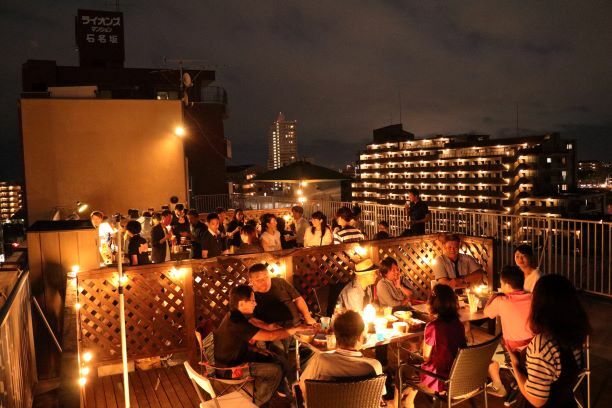 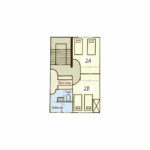 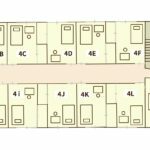 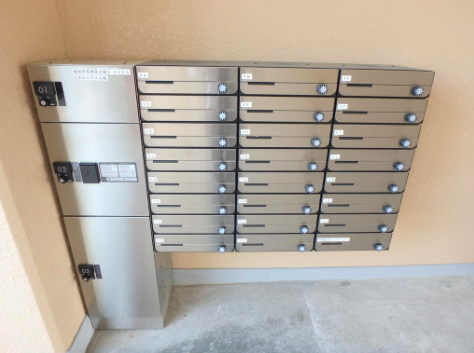 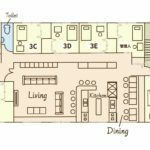 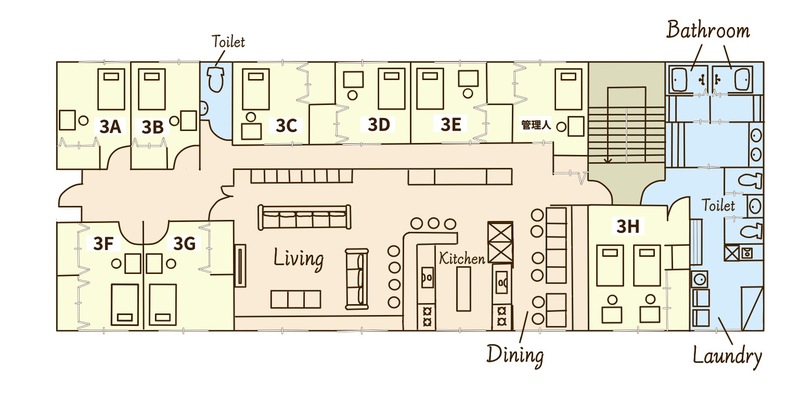 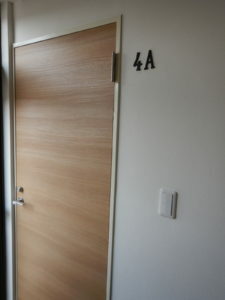 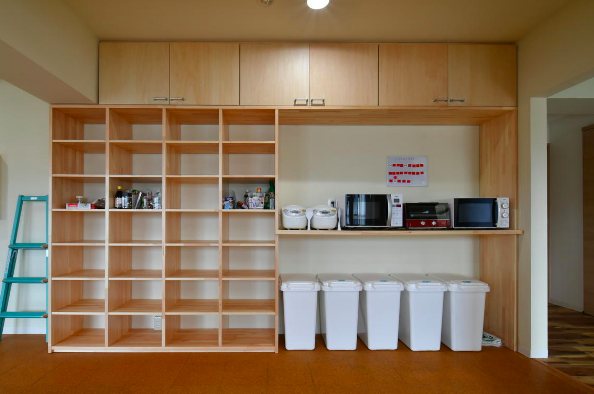 “Ciel House Tsuchitoy” is a share house which renovated 4 floor building. 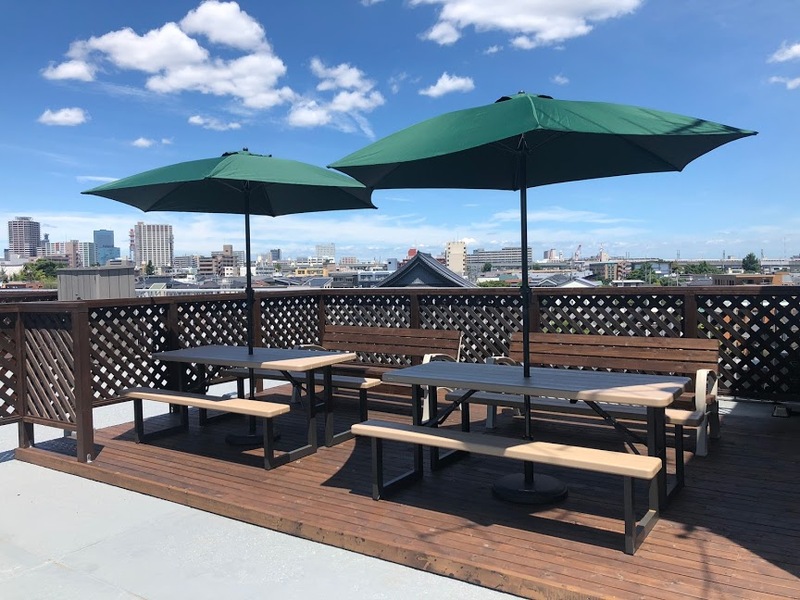 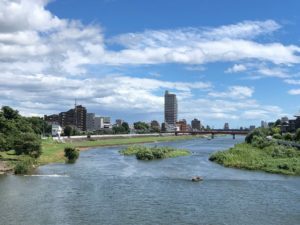 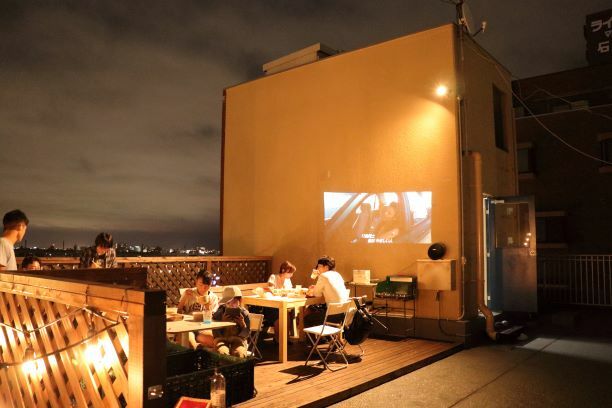 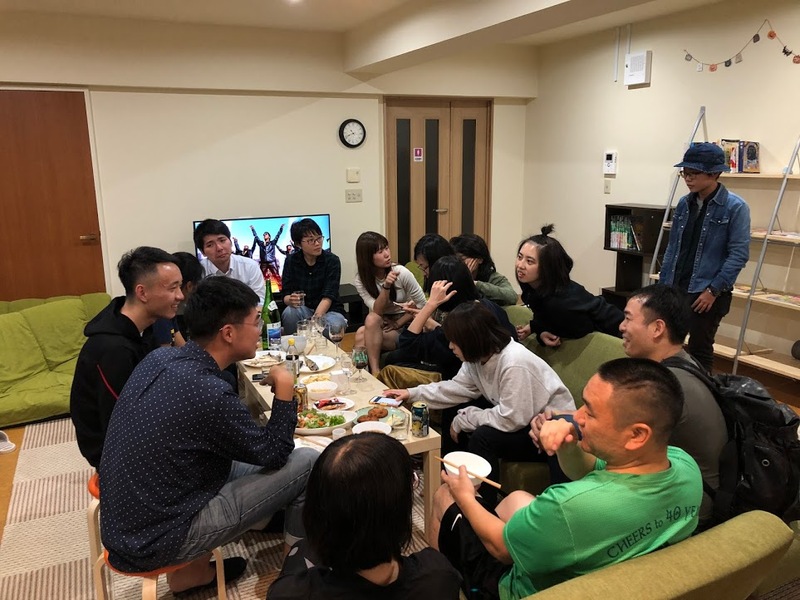 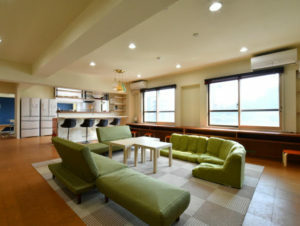 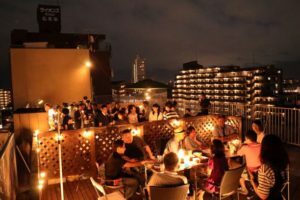 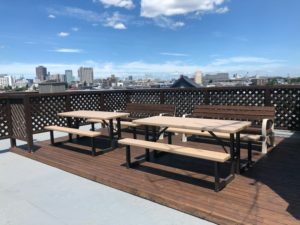 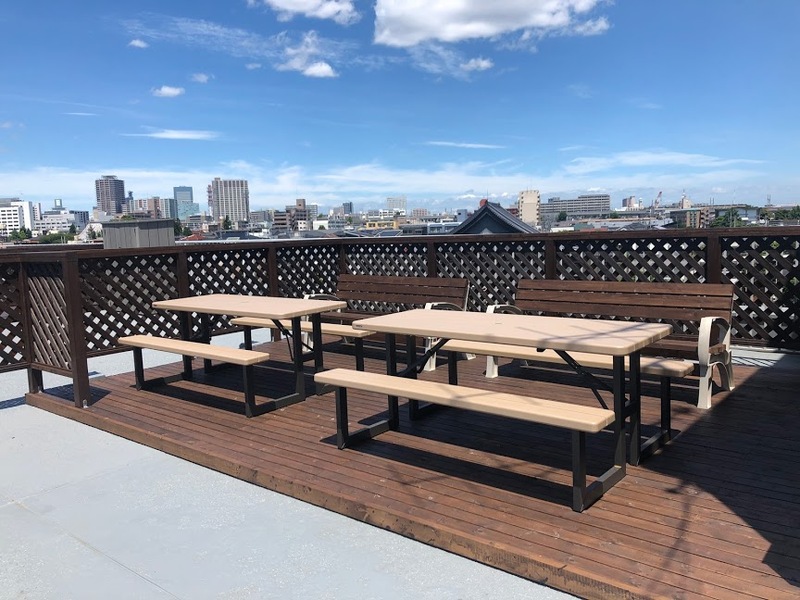 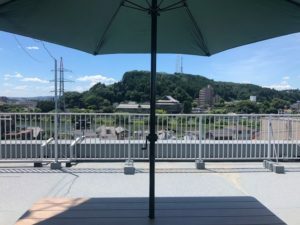 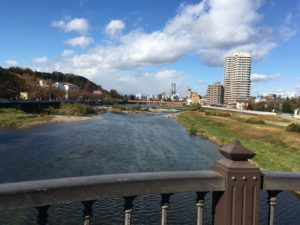 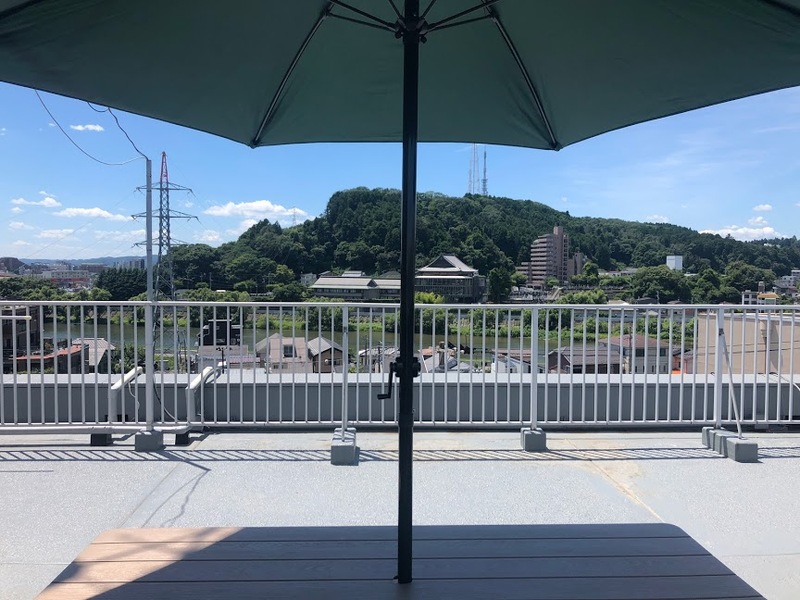 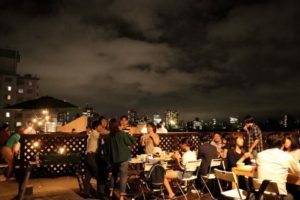 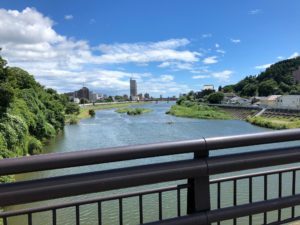 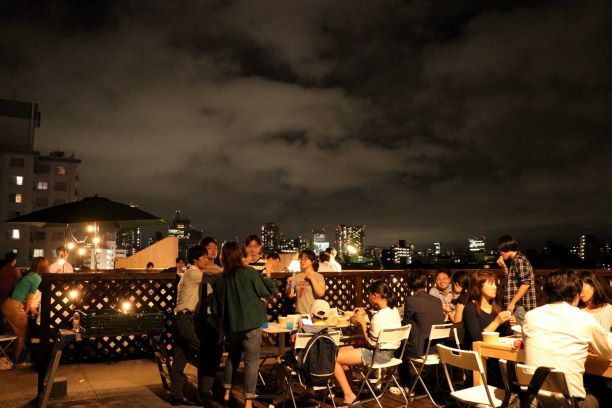 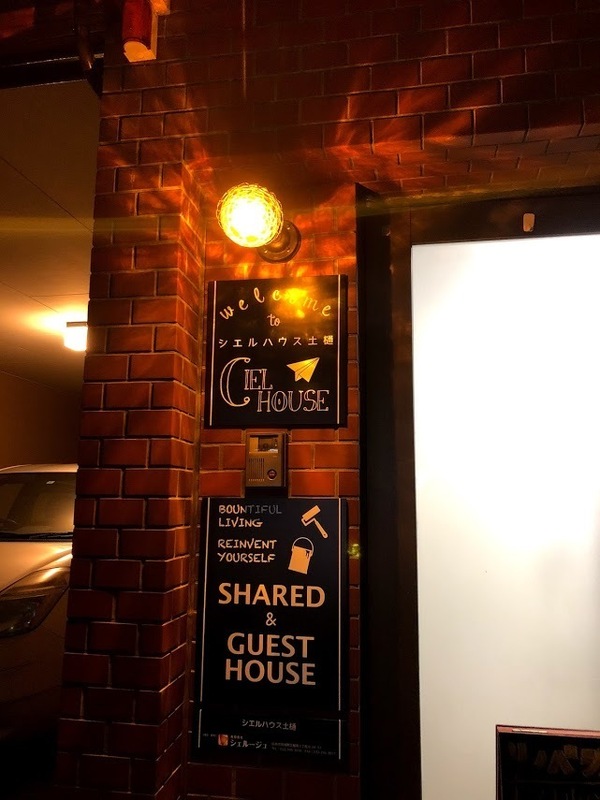 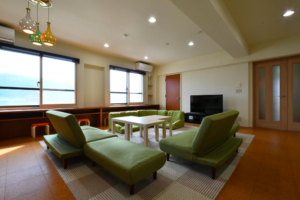 This share house is close to Sendai station, has a large living room, river and nature, the view from the rooftop is very good. 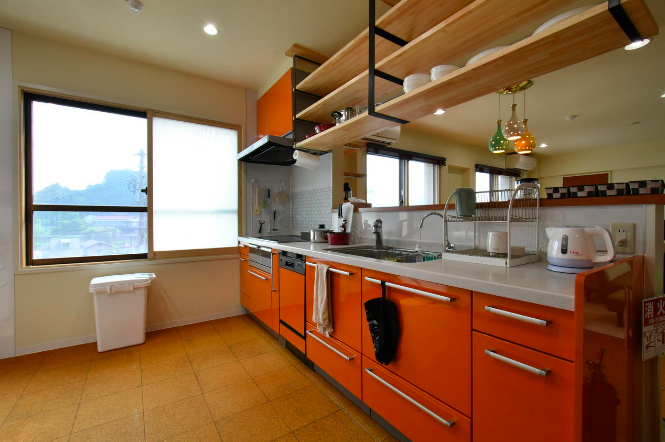 There is no parking lot in this house.